The Grand Theft Auto 5 Online free Beach Bum DLC update (Title Update 1.0.6) is now live, it adds new vehicles, weapons, jobs & more. This update also adds the content to story mode as well. You can find the patch notes below. New Vehicles: BF Bifta dune buggy, rugged Canis Kalahri off-road truck, and the Barvado Paradise beach camper van. A new classic speedboat is also now available. All four vehicles can be accessed in Story Mode (found in your garage, press LEFT on the d-pad to access special vehicles, they will always be available even after you take out a vehicle) and Online (found via the in-game internet browser), and are available at no in-game cost. New weapons: The powerful SNS Pistol and & the broken bottle can now be purchased at Ammu-Nation. New customization options: The update also includes a wide array of new apparel and new hairstyle and tatoo customization options. 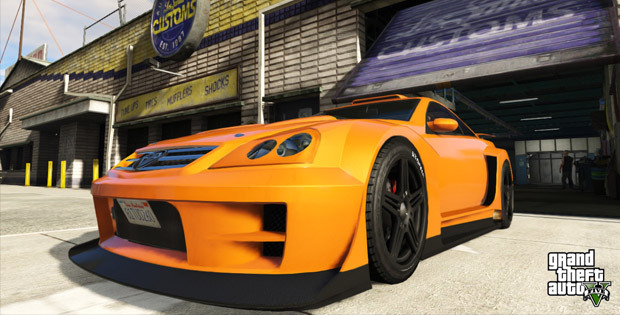 New Jobs: Rockstar is also adding 30 new jobs to GTA Online today. Jobs include new beach-themed races, Deathmatches, Parachutes, Last Team Standings and Gang Attacks. As well as the beachfront "Survival on Del Perro Pier" and more. Note: If you're still experiencing any technical issues, check out the official Rockstar support website. 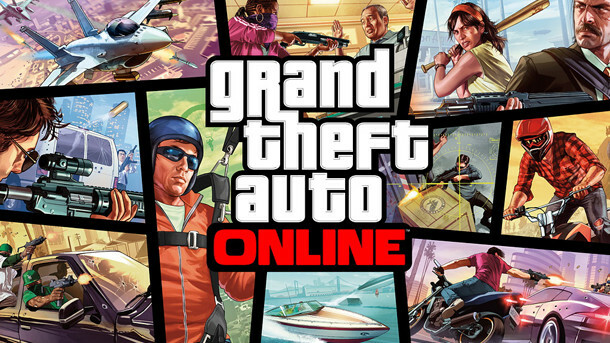 Along with the above updates, Rockstar also made other dynamic changes to GTA Online listed below.